327385 Tabletop or Mountable Label Dispenser (PDL12) 10 lbs. 327384 Tabletop or Mountable Label Dispenser (PDL4) 10 lbs. 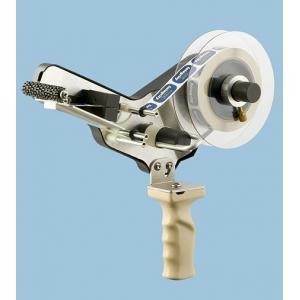 327387 Tach-It SH408 Lable Dispenser 21 lbs. 299929 Tach-It KL Series Label Dispensers 12 lbs.